Scotch Beef will be showcased in Canada. Pork, beef and lamb will be on the menu when the UK’s meat levy boards attend Canada’s premier food event in Toronto later this month. 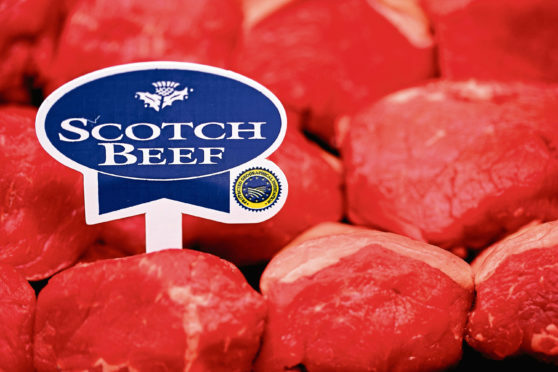 The show is expected to attract around 18,000 visitors from 50 countries, giving the AHDB, Quality Meat Scotland and Meat Promotion Wales the opportunity to showcase produce with a view to growing red meat exports. The agencies will provide tasting samples and highlight both the UK’s animal welfare standards and the sustainability of meat production. AHDB senior export manager Susana Morris said: “Canada is an attractive market for our red meat exports as Canadian consumers value quality meat and sustainable production. “They also demand the very highest levels of health and welfare of their animals.